In an environment that’s welcoming and supportive, we get the best out of each member of every team. There are times – and cases – when two, three or many more heads are better than one. So you’ll often find us partnering on cases, both in-house and with organisations worldwide. But it’s not just limited to our attorneys. Every day sees our legal professionals and support teams work closely together. We split our time between direct client and agency cases. This gives everyone, at every level, the opportunity to work closely with clients’ commercial and technical divisions, on a range of innovations and IP challenges. 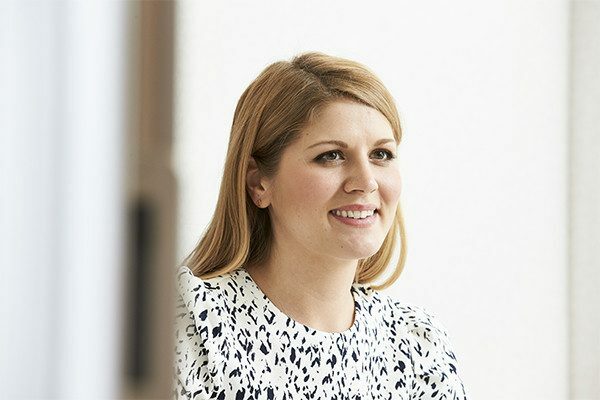 We’re proud to be an equal opportunities employer, an early Signatory to the IP Inclusive scheme and involved with Women in Science and Engineering (WISE). 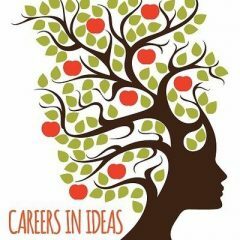 Abel & Imray are also pleased to be a sponsor of Careers in Ideas which works to support anyone considering a career in the world of intellectual property, along with those that support them in their choices such as careers advisors, teachers, and parents. We also have a dedicated Diversity group, continually looking at ways to improve the inclusive nature of the working environment. Through supporting a national technology competition for schools, we show students how to protect their intellectual property. We also regularly work with the UK Intellectual Property Office to promote IP awareness, giving talks at IP Masterclasses and running a patent drafting workshop for trainee patent attorneys.